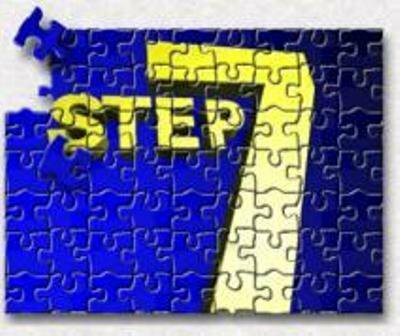 “STEP 7 Step by Step” is a tool to lower the learning curve of STEP 7. The CD is targeting first users or occasional users of STEP 7 and guides them through the basic tasks in the design, configuration, programming and troubleshooting phases. It shows the user what to do step by step and provides a complete movie along with a narrative explanation for each task. The CD also includes ADVANCED FEATURES pointing out unique features in each phase from design to troubleshooting as well as FAQ’s covering typical questions that a beginner might have.
! Integration of HMI – from the Operator Panel to the Internet. Can some one post this on some other site. I really need to learn how to use siemens plc. Please don't upload on rapidshare. Link die, please reupload. Thank a lot. Any torrent link please post? peterfrick wrote: Any torrent link please post? I have downloaded the Step by Step from the letitbit links, but when I tryed to open the files, the unrar program asks me for password. Can you please provide the passwod?